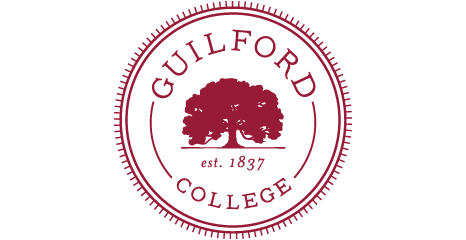 Can I visit the Guilford College Woods and the Underground Railroad Tree? How can I arrange for a group tour with a guide? Are there stories that have survived about what happened in these woods? Is there an accessible option for those who cannot easily walk the trail? Is it suitable for children to visit?  Are the Guilford College Woods connected to the Network to Freedom? If so, where can I get my NTF Passport stamped? Is there a charge for tours? Can I bring my dog on the trail? Yes, visitors are welcome during daylight hours. Please see Visiting the Underground Railroad Tree for additional information for individual self-guided tours and group tour options. Group tours are given by trained guides, subject to their availability, with two weeks notice. Contact information: undergroundrr@guilford.edu; 336.316.2442. See Tours for School Groups and Other Guided Tours Opportunities. Yes, a few. See The History and the Stories and Underground Railroad Bibliography in Additional Resources. Also, the Friends Historical Collection in the Guilford College's Hege Library has much more information. Open hours are Tuesday-Friday, 9am-12pm and 2pm-5pm. Yes, a more accessible option is available by advanced arrangement. Contact undergroundrr@guilford.edu or 336.316.2442. There are videos and plans to add more to this website so that there is a good "virtual" option as well. Absolutely! Families and accompanied minors are welcome. In fact, Guilford College is in partnership with Guilford County Schools, to develop a curriculum for learning about the local Underground Railroad activities, which includes a field trip to these woods. See Tours for School Groups. Yes, the Friends Historical Collection at Guilford College is designated as a Research Facility with the Network to Freedom (see https://www.nps.gov/subjects/ugrr/index.htm to learn more about the NTF). The Guilford College Woods (formerly New Garden Woods) was designated as a Site in early 2017. NTF stamps for both the Friends Historical Collection and the Woods are available in the Friends Historical Collection (hours are Tuesday-Friday, 9am-12pm and 2pm-5pm). Our goal is to share the information we have about this essential and incredible piece of United States history that was experienced in our woods. Thanks to a grant from the Tannenbaum-Sternberger Foundation in 2016, volunteer trail-building by the Greensboro Fat Tire Society and others, we have been able to make the trail more authentic (and sustainable), and build a platform from which to view and reflect upon the symbolism of the Underground Railroad Tree. Other planned improvements include more interpretive signs. While there is no set fee, continued investment is needed to maintain the trail site and to support program development. Individuals and organizations who can afford to make a donation are encouraged to do so. Anyone is welcome to contribute to Guilford College and designate the gift to the Friends Center Underground Railroad Project. See http://www.guilford.edu/giving/index.aspx for information on ways to give. Thank you! Dogs are most welcome to accompany their owners on a self-guided walk, but due to the nature of our tours, it is not appropriate for them to be a part of a tour group. Thank you for your understanding.